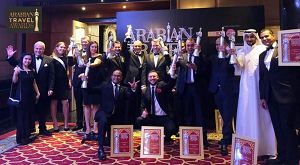 The Millennium Airport Hotel Dubai walked away with the ‘Best Airport Hotel’ trophy for the second consecutive year at the prestigious Arabian Travel Awards held in Dubai. The winners were recognised at a glittering ceremony attended by the who’s who of the travel and hospitality industry from across the region. Arabian Travel Awards celebrate the best in the travel and hospitality industry. It is an exceptional platform in the Middle East to recognise the achievers behind the success of the travel and hospitality industry. 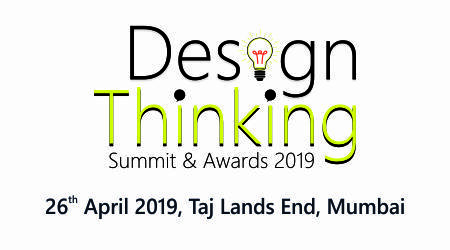 Hundreds of brands from over 25 countries participated in the awards this year out of which 60 were recognised for their contribution to the sector’s growth and accomplishments. On a group level, Millennium Hotels & Resorts MEA Region won the title for the ‘Best Business Hotel Brand in the Middle East while Mr. Alexander Suski, Regional Director of Sales & Marketing, Middle East & Africa, Millennium Hotels & Resorts, was honoured with the ‘Best Sales & Marketing Professional’ trophy. Several other Millennium & Copthorne Hotels were also recognised on the big night.